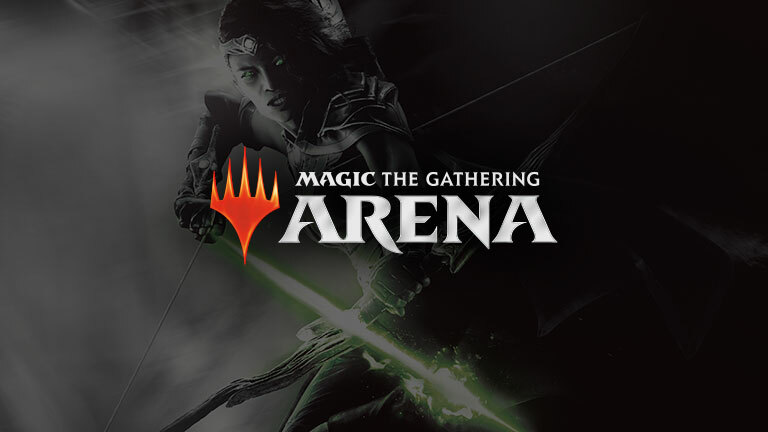 Wizards of the Coast, the visionary creator behind Magic: The Gathering and Dungeons & Dragons, is pleased to release a brand new update for Magic: The Gathering Arena today, introducing a fully reworked on-boarding process to the game, practice matches and a new cosmetic system. These new features will debut alongside the first ever Mythic Invitational event at PAX East. This new tournament, the Magic: The Gathering Mythic Invitational, will take place this weekend. Boasting the best and brightest names of Magic: The Gathering from both physical and digital formats, they will battle against one another for a prize pool of $1,000,000. Discover more about the Mythic Invitational here. For the first time in Magic history, the event will be commentated in local languages on Twitch thanks to co-streaming leaded by local experts of Magic Arena. Discover Magic: The Gathering: Arena’s latest gameplay trailer here and the Mythic Invitational trailer here. Starting today, players will have access to Practice Matches in Magic: The Gathering Arena, providing a new way for players to learn to play, test decks, and learn what their opponents may throw at them. Additionally, the new update also introduces the brand new Mastery Tree, a system which allows players to gain experience as they play, unlocking gold, cards, deck upgrades and more as they go. Also introduced in today’s update is the brand new cosmetic system: Players will have access to card styles, sleeves, and more avatars. Card styles are a new cosmetic that change the way cards look. In today’s update, Wizards of the Coast are adding a parallax effect with extended artwork to over 100 cards. These will be available to players through bundles, seasonal rewards, play or purchase. Players don’t need to unlock these styles for cards individually, however, as they apply to every copy of a card in their collections. Card sleeves affect the back of the cards, changing the look of the cards from the default card back to an arrangement of new themes. These will initially be for each colour of mana, and will apply to each deck individually. The new Avatarswill introduce new customisation options to the game, such as the closed beta exclusive Angrath and Huatli avatars, as well ten new avatars featuring Ravnica’s guild leaders. You can discover more about the latest update here.